Started in the 1980s, this company has taken pride in offering on-trend, innovative, and exceptional quality products. 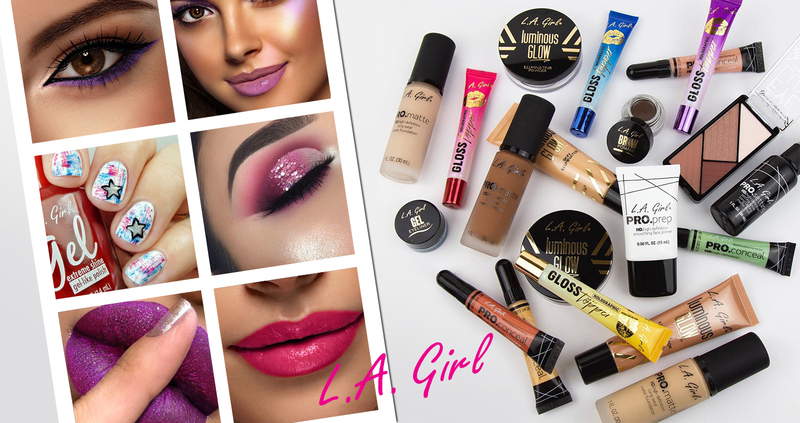 With an amazing selection of high-quality products that cater to makeup enthusiasts all over the world. Bringing artistry to life by providing premium quality colour cosmetics to all makeup users alike - from the savvy beauty junkie to the inspired novice.